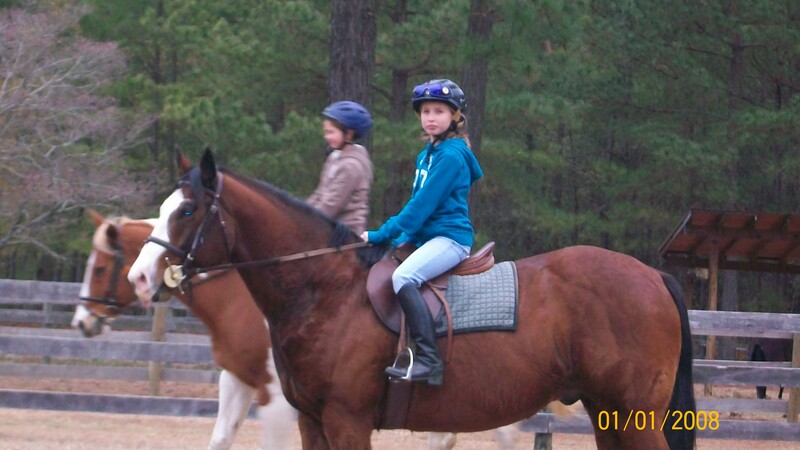 Horse Care/ Exercise: I can groom and exercise english riding horses. 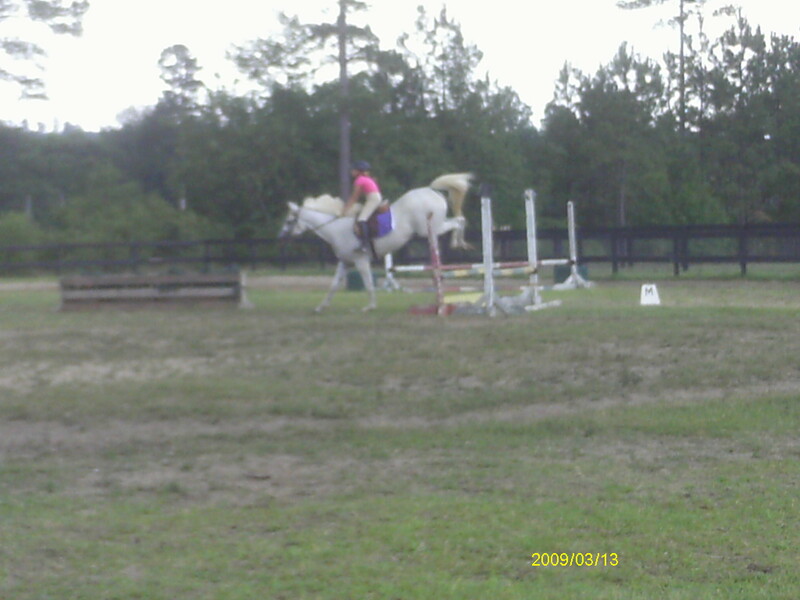 I can ride anything you put me on and do anything you want me to do on flat ( not dressage) or jumping/ cross country. I can fix any problems you may be having with your horse.I also currently have my own baby foal at home and can work with young horses too. 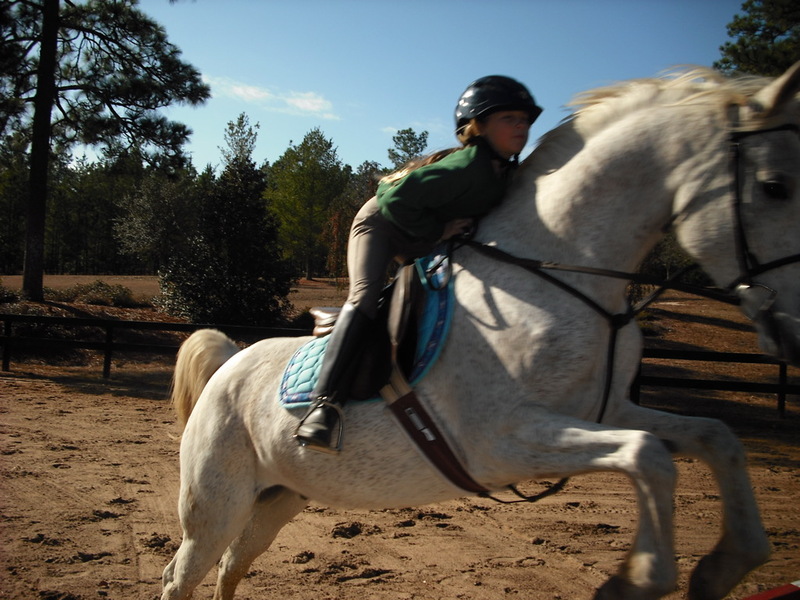 With fixing riding problems, I am happy to have you watch but I will need to show you how to do somethings too so some days you will need to be there and we can work out when those days are convinent to you.When I fix the problem I will show you how I did it and have you learn how to do it as well. I will catch the horse and groom the horse but you must have grooming tools out. Farm Care: I can look after your farm while you are out of town. I can feed up to three times a day and take care of the other animals there too. I currently take care of cows, Horses, cats, dogs, chickens, and goats regularly. I can do post vet care and will keep you updated on everything that happens.I can take care of young animals too. keep in mind you must show me how you do thing at your farm before I take care of it. Priceing will be determined on tasks that need to be done and how often. I can work riding into this if needed. I prefer to be contacted by email but phone is fine too.